HP has taken the wraps off a number of new devices as this years CES, including some new 5K monitors, and now the company has announced the HP Pavilion Mini desktop PC. 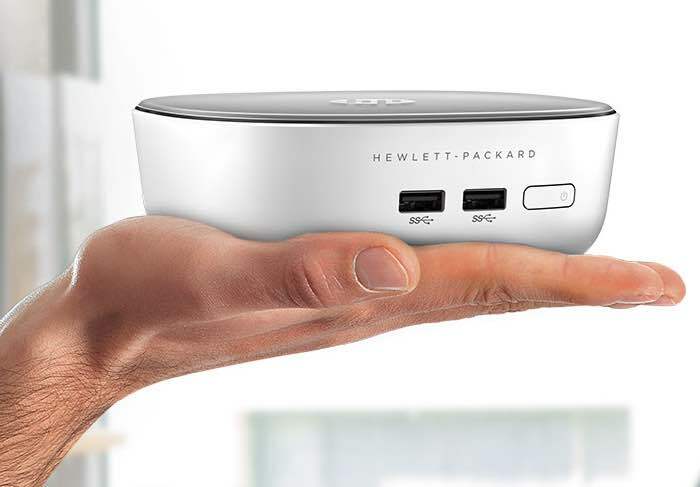 As well as the HP Pavilion Mini the company also introduced the HP Stream Mini Desktop, both are designed to give full PC features in a small form factor. The HP Pavilion Mini PC will retail for $319, it comes with an Intel Core i3 processor, 4GB of RAM and 500 GB of built in storage. The HP Stream Mini comes with an Intel Celeron 2597U processor, 2GB of RAM and a 32GB SSD, this model will retail for $179.99, you can find out more details at the link below.